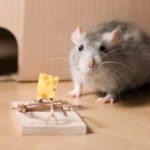 Home / Modern Pest Blog / What To Do If You Find a Dead Rodent In Your House? What To Do If You Find a Dead Rodent In Your House? Discovering you have a rodent issue in your home is bad enough, but finding a deceased rodent definitely ups that “ick” factor tremendously. Whether it is a rodent that you have caught with your DIY methods or one that the cat drug in… What should you do with it? Rodents are known carriers of over 35 diseases! With that in mind, it’s important NOT to handle the mouse or rat directly. Got Rodents? Call a knowledgeable licensed professional at 1-800-323-PEST or contact us to request a FREE Quote, ask us a question or Schedule a Service! First things, first. Find your self some rubber gloves. If you don’t have any of those on hand, a plastic bag turned inside out can be used to pick up the rodent and seal him inside all in one fell swoop. Also, if the dead rodent is in a trap, it is still recommended to handle the trap with gloved hands to minimize your exposure to any pathogens. If you have located rodent-soiled objects or nesting materials you will want to remove these with gloved hands as well. Add them to the bag with the rodent, sealing them up tightly. No need to try to remove the extra air from the bag. Keep all the germs right in the bag! Now you can dispose of the bag and its contents in the trash. You may wish to double bag the contents, to prevent any smells from escaping the bag until pick up and remove the trash to an outside bin while you’re at it. Oh – and of course, wash your hands and any potentially contaminated surfaces when you are through! Now let’s talk prevention and treatment. 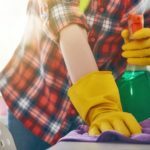 If you have found one dead rat or mouse, chances are it could represent many, many more hiding in your home or property – spreading disease-carrying droppings and potentially creating costly damage. Even if your cat, Tigger, is a deadly mouser, he can only catch the rodents that he can get too. Mice and rats, tend to hide out in wall voids and other hard to reach areas. They can fit into spaces as small as a dime for a mouse and the size of a nickel for rat, which means a lot of the time, Tigger is out of luck. “An ounce of prevention is worth a pound of cure,” as they say. In Pest Control, that translates to finding ways to make your home less attractive and harder to get into by pests, like rodents. Sealing any food sources, located outside, in “rodent proof” containers. Things around your home such as bird seed, trash, and compost all make excellent food sources that attract rodents to your home. Keeping wood piles and debris at least 20 feet from your home, since they tend to be ideal locations for rodents to seek shelter. Examine the exterior of your home carefully, both high and low, as rodents are fantastic climbers. Look for any small gap or opening and use a sealant or wire mesh, to tighten up your home. What you get from a Service Treatment. Many folks choose to leave the inspection and exclusion work to the professionals. And for a good reason. Professionals have been trained to understand the pest’s biology and habits. They see hidden clues everywhere, that help them determine how to prevent rodents and stop them in their tracks. Pros also have the latest training, tools, equipment, and technology. They also know how to use it to safely eliminate the threat to your home in the most effective manner. By performing a detailed inspection, a Pro can find and monitor pest “hot spots”. Then they make carefully targeted applications using the least-toxic, lowest-risk materials as part of our Integrated Pest Management approach. Additionally, our seasonal visits are designed to investigate, protect and prevent seasonally conducive pest conditions that change throughout the year. 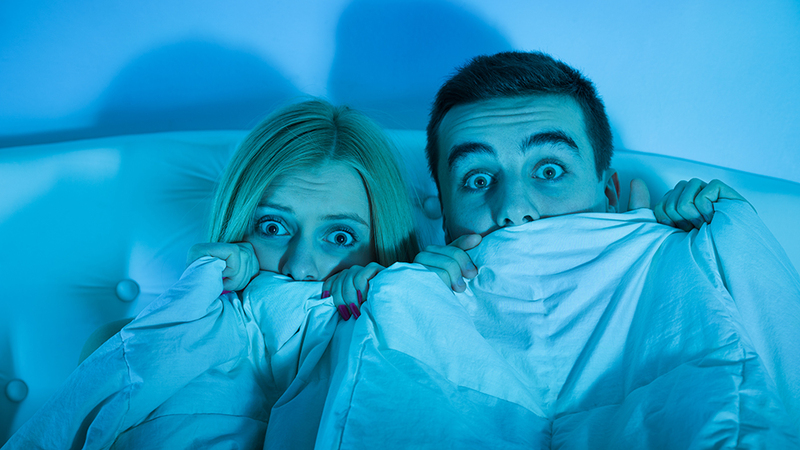 If you find yourself living amongst rodents, Modern Pest Services can help. Our HomeCare Green service provides year-round protection from 60 different types of pests – including rodents! 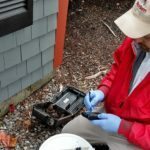 With seasonal treatments designed to target New England’s unique pest concerns, our highly trained team of professionals have the skills, equipment, and knowledge it takes to tackle any pest issue – guaranteed!